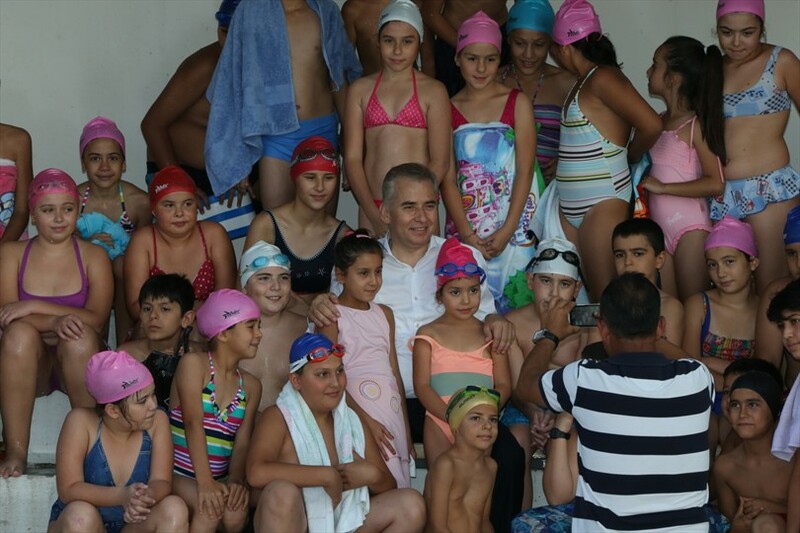 Mayor of Denizli Municipality Osman Zolan visited children and their parents participated in the free swimming classes from the outdoor swimming pool belongs to the municipality in Bağbaşı Neighborhood. Expressing that during this year municipality gave free courses in many different branches for 20 thousands people, Mayor Zolan, ''All of the sports events we held have one common goal. In Denizli, by providing love and awareness of sport we want to spread a habit of doing sports with a modern and high-quality methods, ''he said. 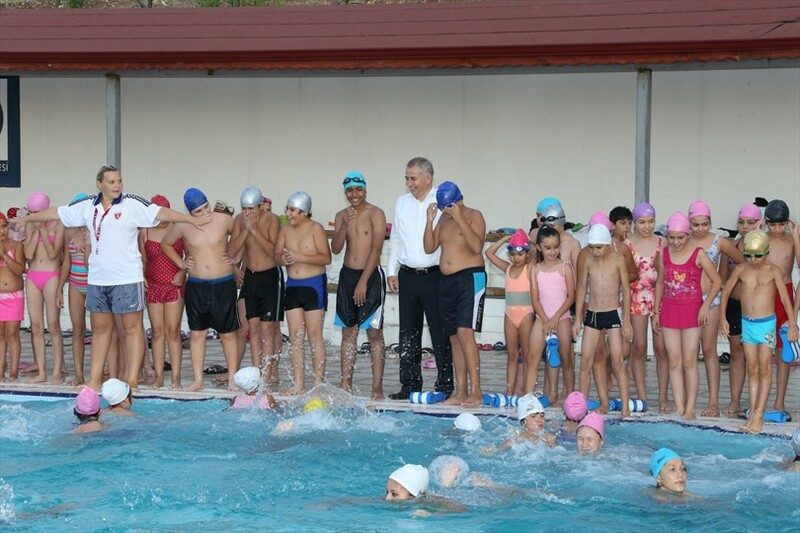 Mayor of Denizli Municipality Osman Zolan visited children and their parents participated in the free swimming lessons from the outdoor swimming pool belongs to the municipality in Bağbaşı Neighborhood. During the visit of Mayor Zolan children were very excited and parents thanked for this course. Closely involved and following for a while the children' s training, Mayor Zolan, ''We are working hard to strengthen the physical and mental health of Denizli's people, to enhance their talents, whatever it takes to do. 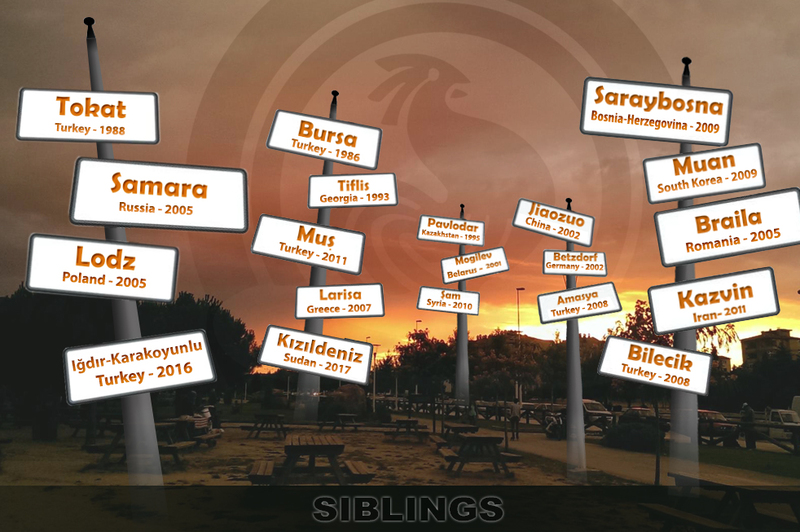 With the aim of improving the quality of the social life of our people we have gained important facilities in Denizli. In all sports facilities we offer several facilities to city residents to do sports regularly and consciously in modern conditions. By providing love and awareness of the sport, we want to spread in Denizli the habit of sport with a modern and high-quality methods. Children are going through this way. I am extremely happy to be here with them today and to see what they have learned, ''he said. Expressing that the facility was put into service by Denizli Municipality this year, Mayor Zolan, ''I saw it has a great interest. This is gratifying. We are at the first swimming pool that gained the city. To contribute to the sport, for teaching swimming to our children, completed the construction of this place in 2012. 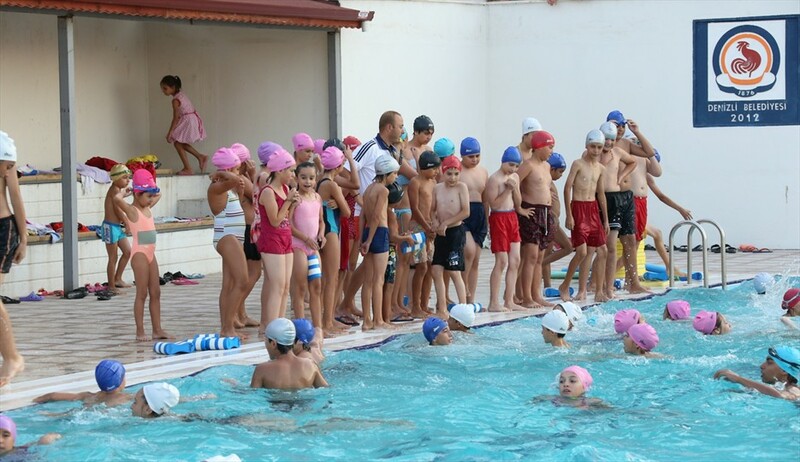 During this summertime we started to give here swimming lessons to children. We have seen an extraordinary demand. This summer in this swimming pool two thousand children has learned to swim. We can see our children' s joy and happiness. Swimming sports are the most beautiful, healthiest and that's why is a sport that everyone should learn to do. We are giving importance to sport of swimming. 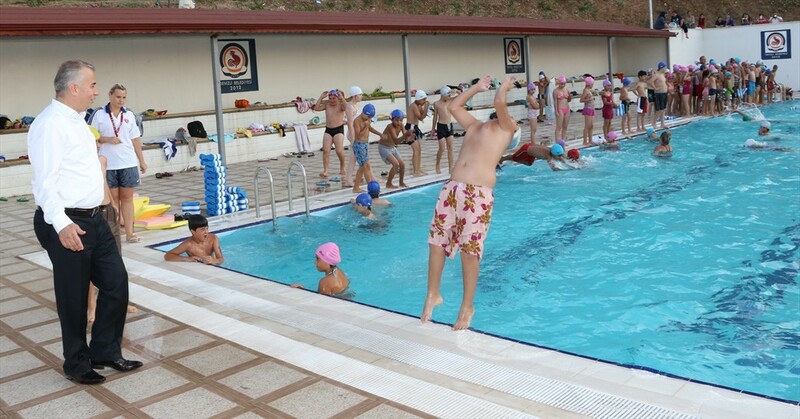 As Denizli Municipality we are offering the possibility of doing sports to our children, teenagers and women in all branches of the amateur sports and this summer we have given courses to over 20 thousand citizens. We have opened courses in different branches as basketball, volleyball, swimming, athletics soccer and other. This year we met the children with swimming pool and taught them to swim. But the real beauties and contributions we are going to do about swimming will be completed at the end of the year. We will bring the opportunity to take swimming lessons to our children, teenagers, women and for everyone who want to learn to swim, not only in the summer, but for 12months at any time of the day. We don't want to be a child in Denizli that doesn't know to swim. The great beauty of these courses is that there are free. Denizli Municipality had done all the sports services for free. Children are introduced to sports, not directed to bad habits. Sport is mental health as well as physical health. With team spirit to develop a sense of acting together, there can be win or lose. In this sense by doing good deeds as Denizli Municipality we are offering to our citizens this opportunity. This work will continue exponentially. I hope that our pool will be auspicious. I hope to pass successfully and safely the season. I also thank to the families who trusted us, "he said.